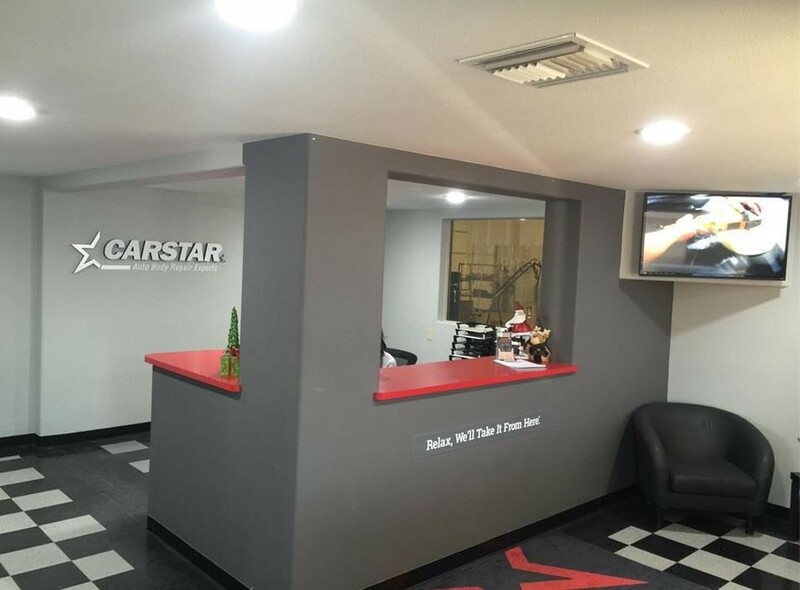 951 W Black Hills Dr.
Black Hills CARSTAR Autobody was found in 1985 and since then has provided only quality and exceptional service to all of our customers. 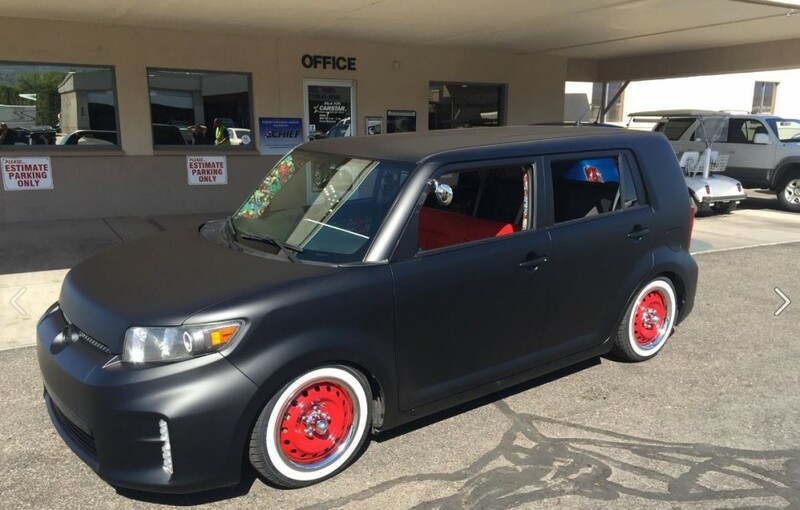 Our technicians are extremely talented and only perform top-notch repairs. 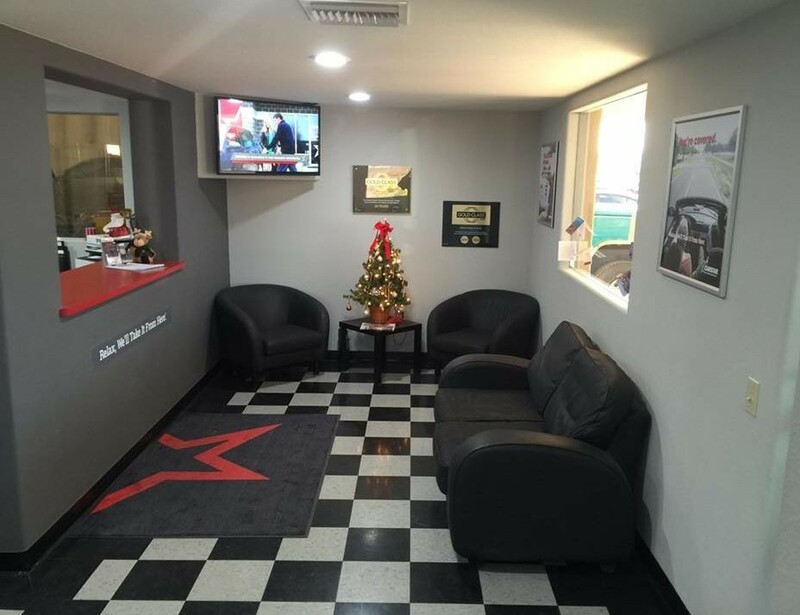 We believe in our staff and making sure that they have all the necessary tools and proper training to ensure that all of the vehicles are repaired properly and that our customers can get back on the road safely. 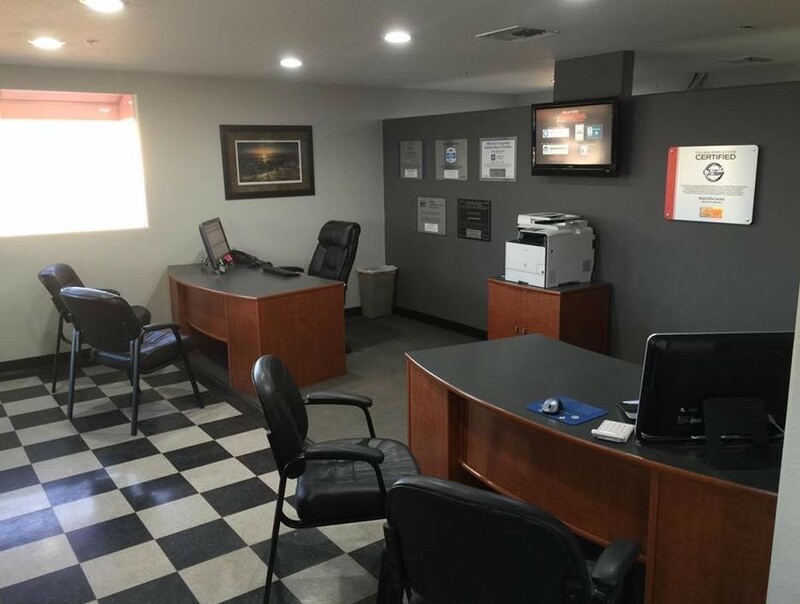 We are the largest facility in the Verde Valley area and are known for our outstanding customer service. We repair RVs, boats and offer a full-service glass and towing. 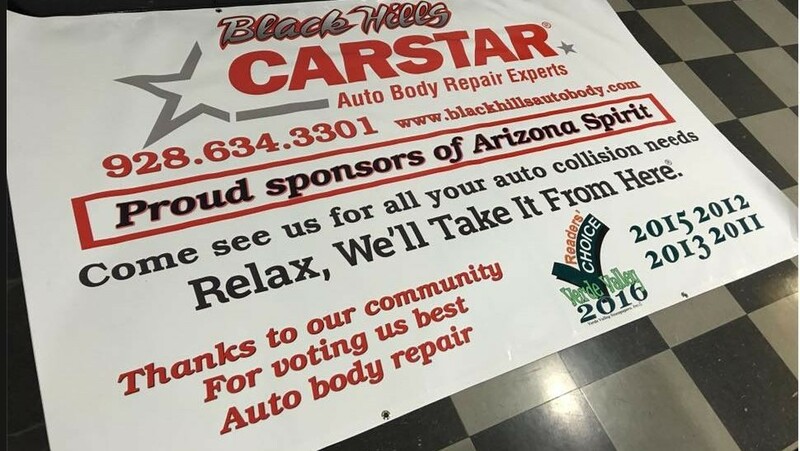 We have a high 97 percent customer satisfaction rating which we are very proud of. 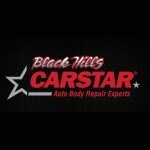 This comes with quality repairs combined with extraordinary warranty and excellent service all the way around. 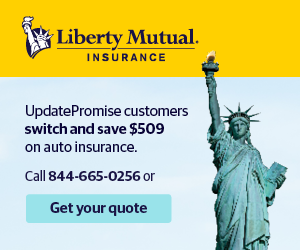 We offer a five-year nationwide warranty, incentives for referrals, financing options and partnerships with local companies.